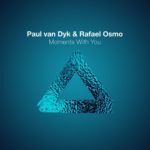 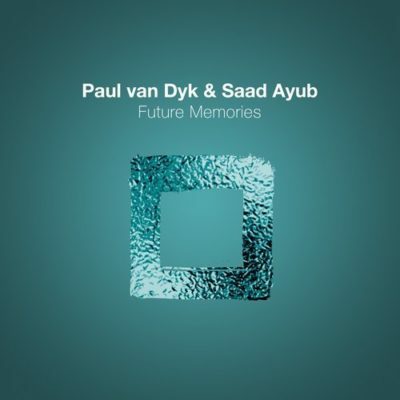 “Future Memories” is the first collaboration between van Dyk and Saad Ayub. 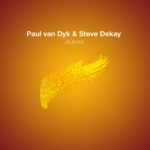 Saad has proven to be a promising up & comer in the trance scene in recent years. 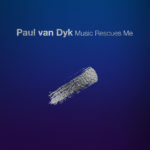 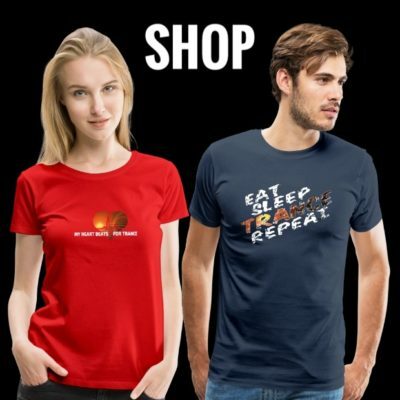 Tagged Music Rescues Me, Paul van Dyk, Saad Ayub, Vandit Records.